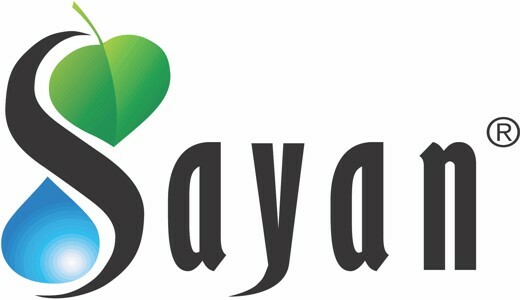 Sayan's wide range of products are now available for large international orders. LOS ANGELES, Aug. 22, 2017 /PRNewswire/ -- Sayan Health is announcing the introduction of worldwide wholesale distribution of high-grade, premium chaga mushroom for health food stores, large retailers as well as the everyday health food consumer on its eCommerce website with a refined user experience. Potential retail partners now have the ability to browse from Sayan's full selection of product types and inquire about large orders online. Wholesale offerings include chaga products in its natural raw form, freeze-dry water extracts, teas, capsules, creams, oils, and soaps. It's also available in custom mixed extract with reishi, betulin, and shilajit. The Chaga mushroom grows in particularly cold climates in the Northern Hemisphere and is most commonly found on birch trees. Only chaga grown on birch trees have the full set of health benefits. Its hard outer layer is extremely rich in antioxidants and has become an increasingly sought-after dietary supplement for immune system support, detoxification, energy boost and digestive health. 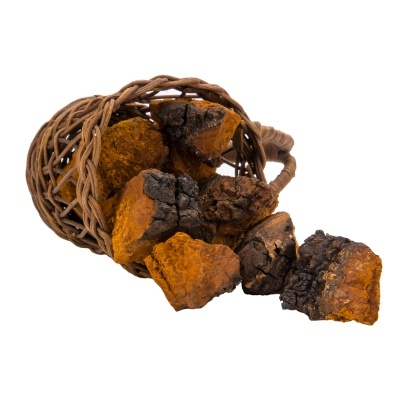 The Chaga for sale on Sayan.com is wild harvested from remote forest areas in Siberia away from large cities and industrial areas. This unique medicinal mushroom grows on wild birch trees in extremely cold sub-zero conditions for 3-5 years before harvesting occurs. Such harsh weather makes Siberian chaga the most potent medicinal mushroom among all other chaga mushrooms which could be harvested in U.S. or Canada. Sayan Health was founded by medical doctor David Vartanian in 2007, who first discovered the mushroom's supportive qualities when he contacted the manufacturer in Russia looking for products made from adaptogens. 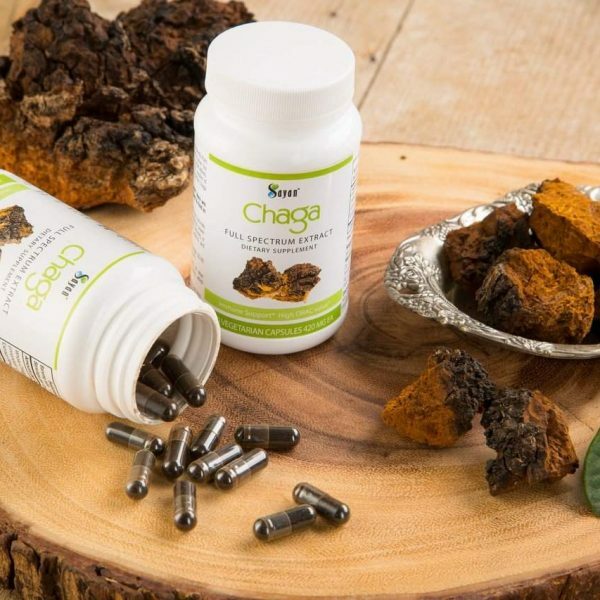 Since that time, the line of chaga health products has become a mainstay at major stores like Whole Foods, which in 2008-09 has been carrying the brand's first chaga mushroom — the first of its kind in the world. Vartanian said Sayan Health's mushroom quality is particularly distinctive because of the precise process it entails. All product is wild-harvested, all-natural chaga that contains no caffeine, additives, or GMO ingredients. Further, all products are safe for vegetarian and vegan diets. 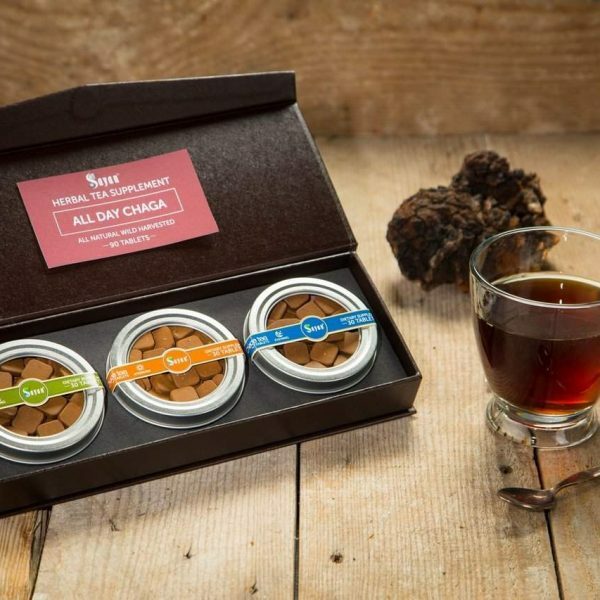 Each raw chaga chunk harvested is made with the most nutrient-rich part of the chaga mushroom, contained in the darker outer layers of the mushroom. All teas are enriched with extract, which gives the product added health properties. For more information about new wholesale chaga options, the chaga mushroom, or to make a press inquiry, call (800) 780-0994.